Fall wedding photography in Boston is amazing. The colors you get are just to die for. When these two got married they didn't do the traditional getting ready. They did do a first look, and we picked a spot near their location that would be perfect. When we did the first look I wanted to make sure to capture the color in the area at the time. The leaves were at peak color and I knew if I could find the correct light, that I would be able to really have the bride and groom against a great backdrop. 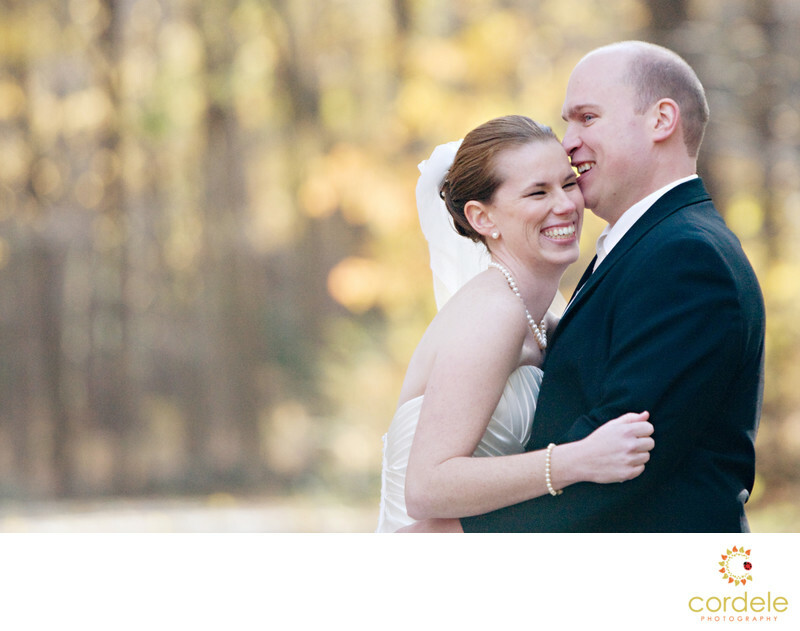 They were married in Sturbridge MA in a sweet little location called the Publick House. It was charming and had such cute areas.